Here’s what we’re looking for. 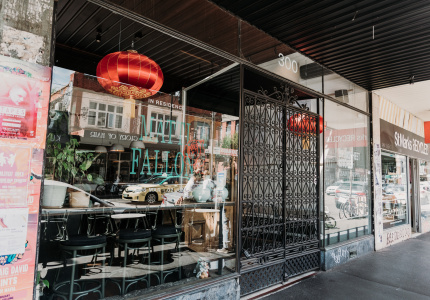 Broadsheet is opening a restaurant. Actually, we’re opening four. 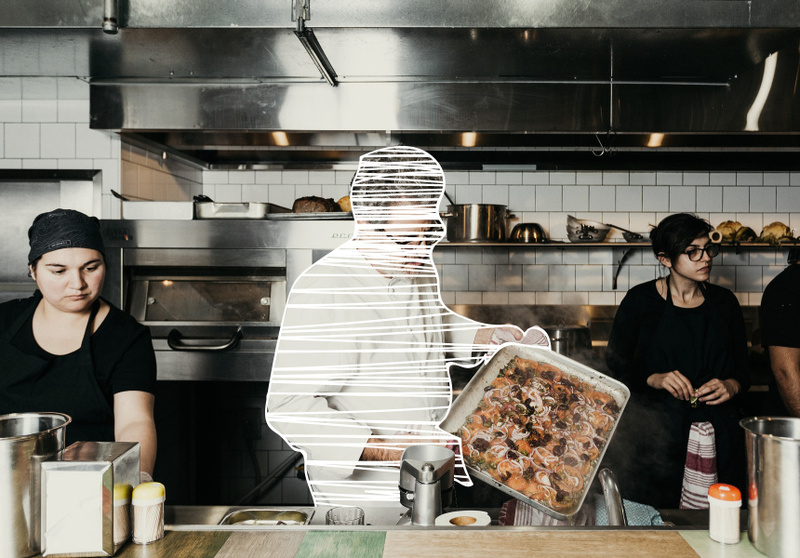 The Broadsheet Kitchen will host four different residencies over 12 months, beginning later this year. 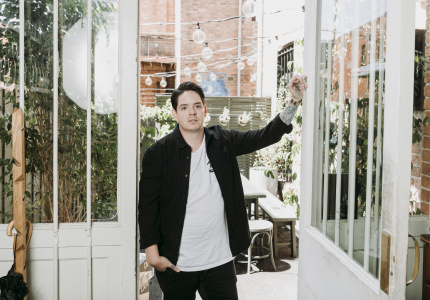 The restaurant will not only provide a platform for some of Australia’s most exciting new food talent, it will give each one the tools and mentorship to create a business that lasts. To be a restaurateur means to be a specialist not only in food but customer service, marketing, bookkeeping, design, human resources and more. But few get exposure to this side of the restaurant business before they begin. Enter the Broadsheet Kitchen. Enter, you. Are you an aspiring chef or operator with a restaurant concept you’ve been dying to get off the ground for as long as you can remember? 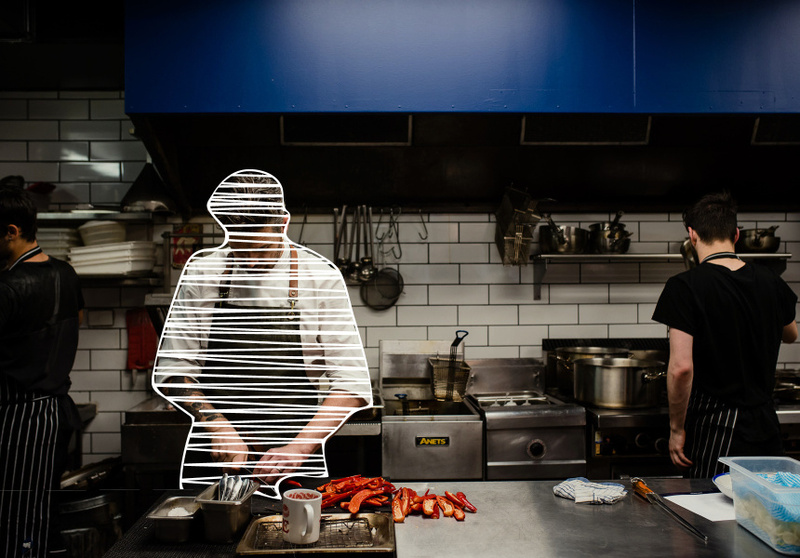 Do you have a bold, boundary-pushing vision for the future of Australian dining? 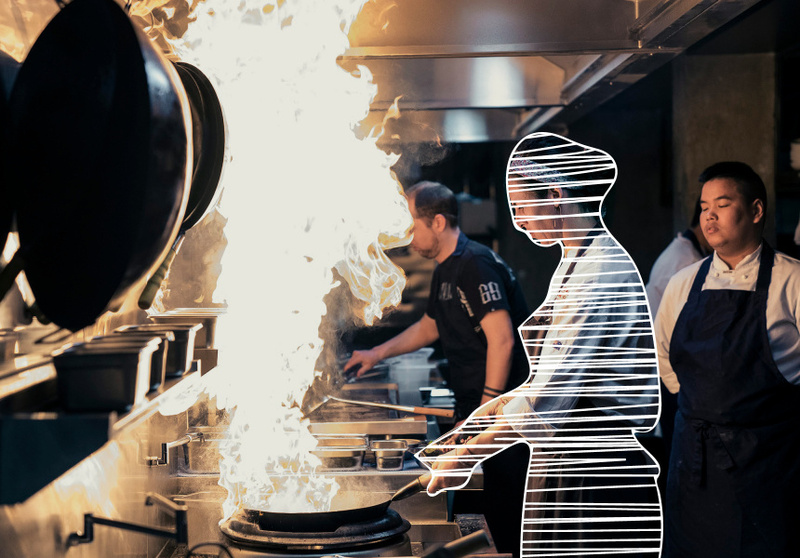 Is innovation at the heart of your desire to make a career in hospitality? Candidates will pitch their ideas to a panel of judges (more on them to come) who represent the very best of Australian dining culture. Entries are now open. Here’s an outline of the competition. 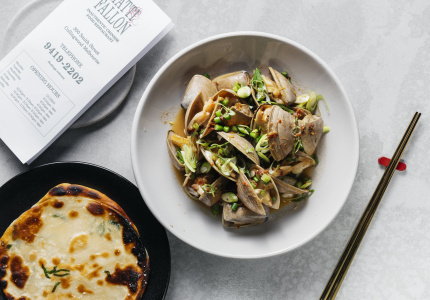 To receive updates on the Broadsheet Kitchen, subscribe here. 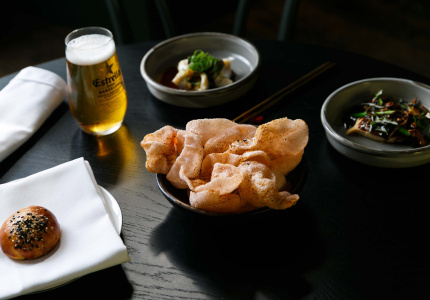 With the support of Estrella Damm, Honda, AAMI and Visa the Broadsheet Kitchen will change the dining landscape in Australia.